Imagine Mardi Gras on an empty stomach, under the eye of foreign occupiers, with most of your friends maimed or dead…. Imagine Mardi Gras, haunted not only by the horrors of the war just ended, but premonitions of an even more terrible war to come. 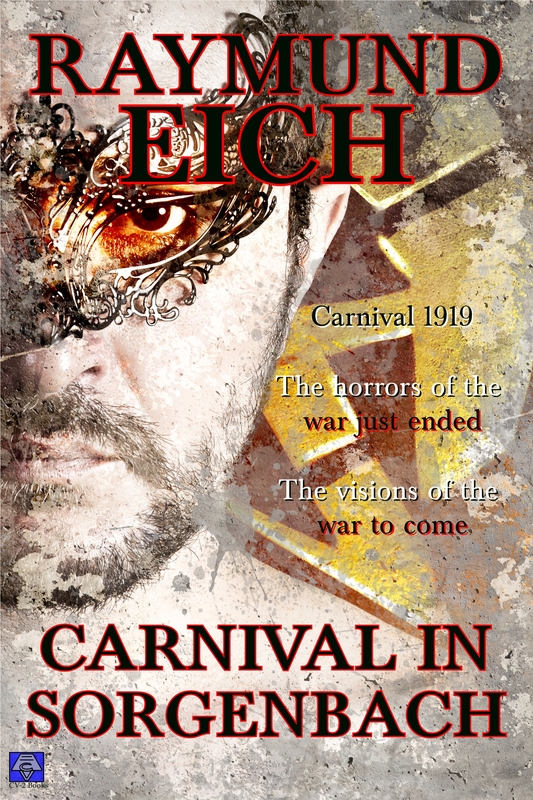 My latest short story, an historical dark fantasy entitled “Carnival in Sorgenbach,” is now available in ebook editions from CV-2 Books. Hans returned from the Great War, haunted. Not only by the horrors of the trenches, but haunted by visions of a more terrifying war to come. 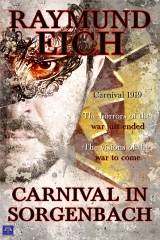 Will the parties and parades of Carnival 1919 offer him love and hope? Or doom him and his country to the devastation he foresees? Best of all, it’s only US$0.99 through December 1! Find out more, including links to ebook stores, at CV-2 Books’ website.